The #runlimassol Race Collection was designed for all types of runners, from the most experienced to newbies! It is a perfect set of products which will keep accompany you during a race, whether this is your first or hundredth one! 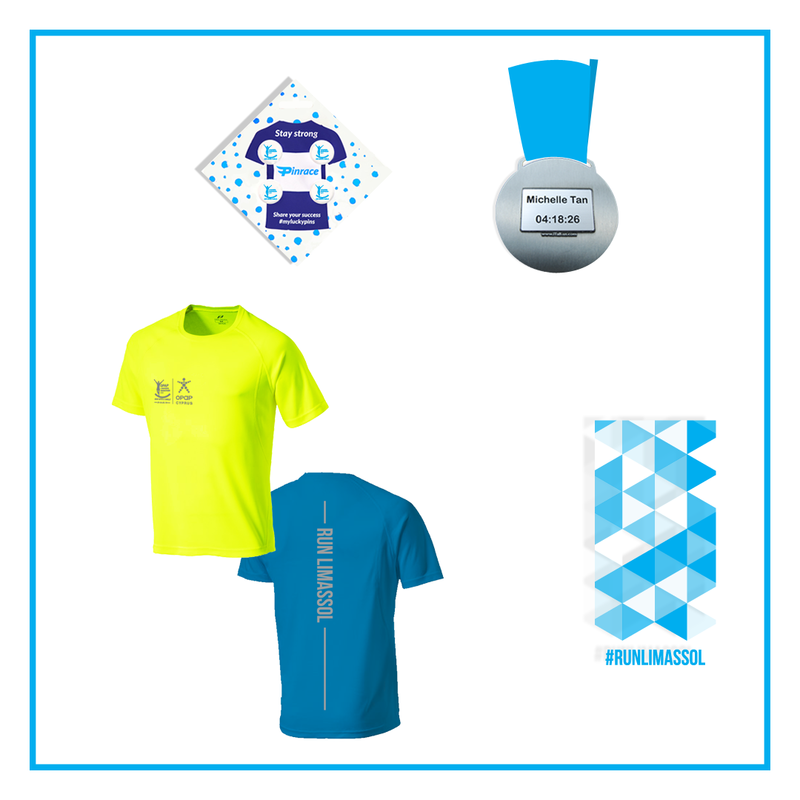 The #runlimassol Race Collection includes the Official Technical T-Shirt of the 12th OPAP Limassol Marathon GSO, and the #runlimassol line of iTab, PinRace and Bandana.